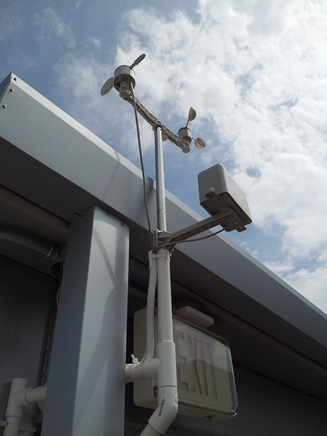 Here at our headquarters we have a weather station collecting lots of weather data and sending it to ThingSpeak. 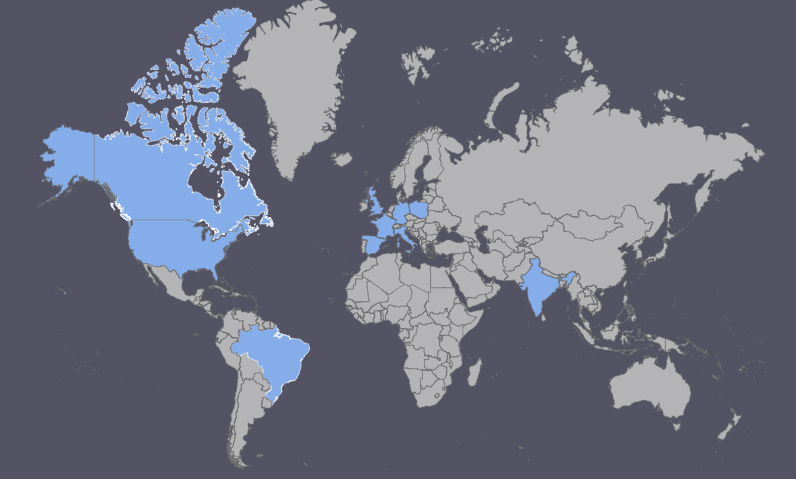 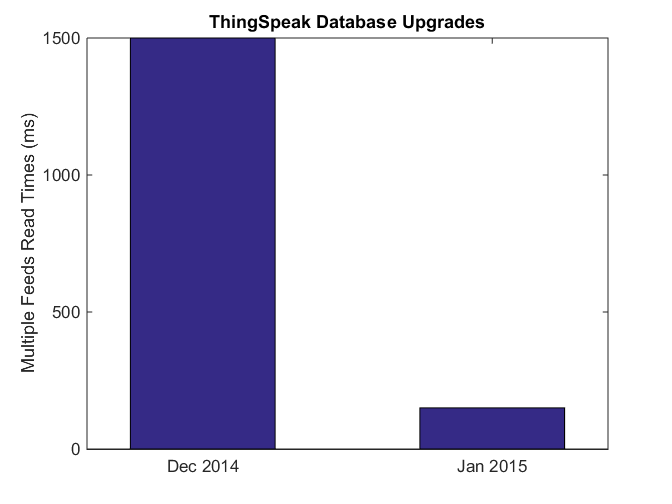 We have made that data public for use in your own projects. 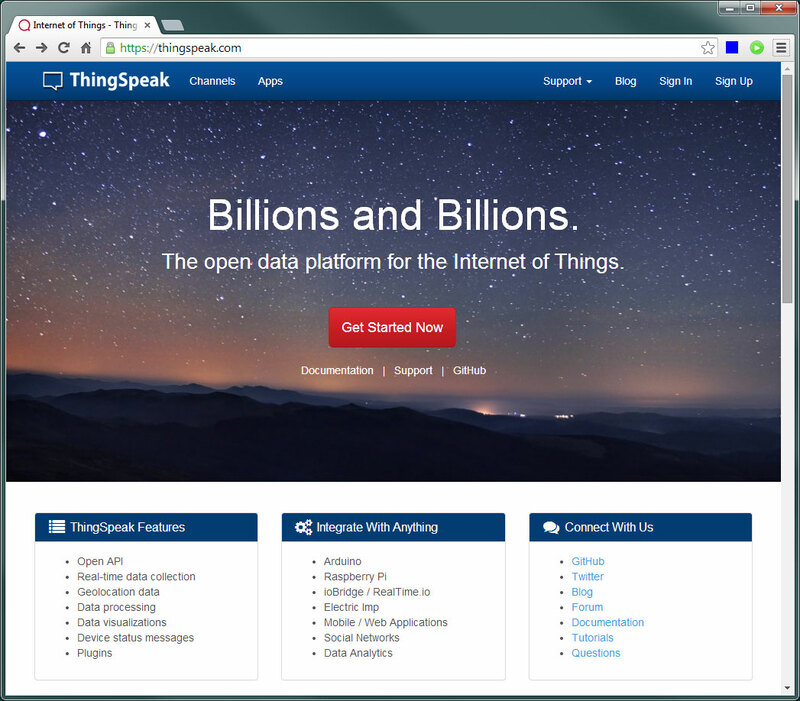 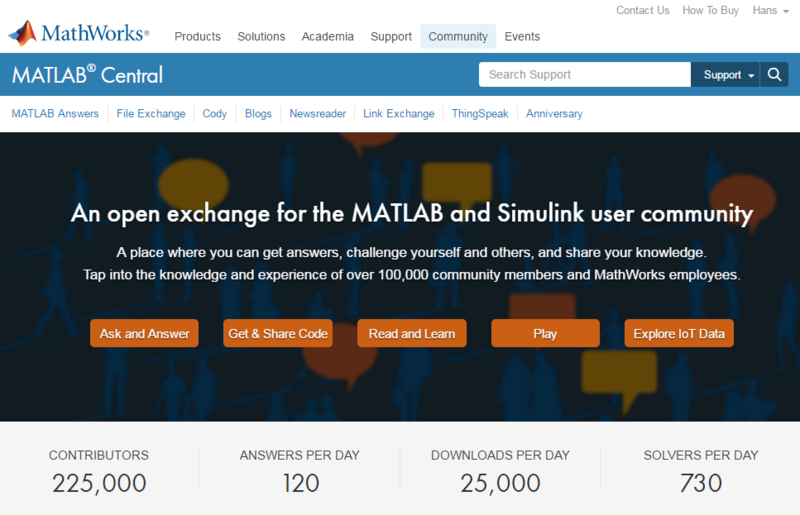 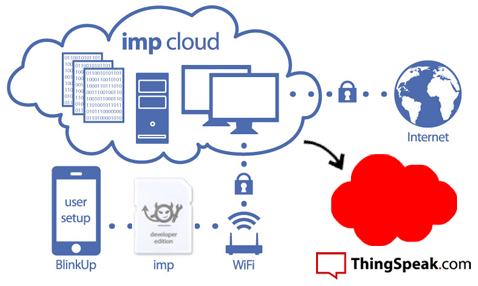 Build Open Data Applications with Electric Imp and ThingSpeak!